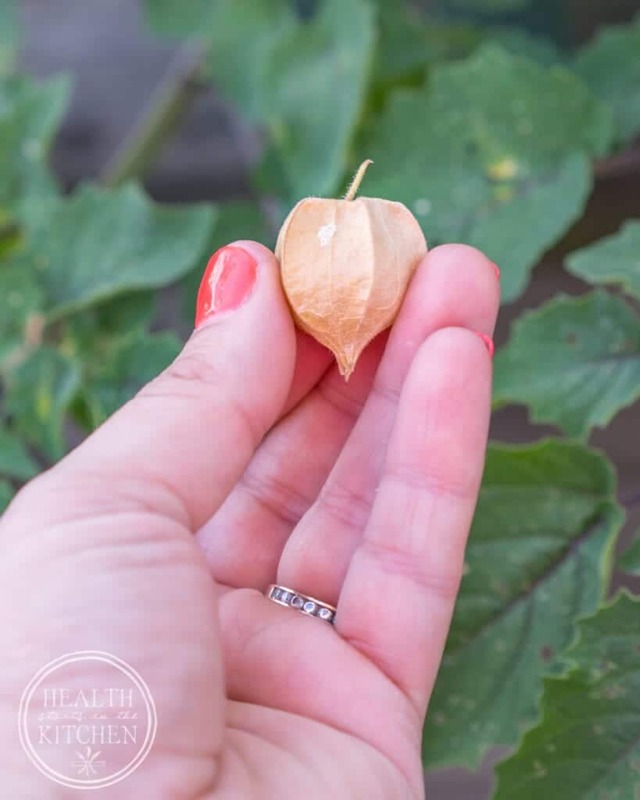 One of my favorite summer time treats are Ground Cherries! We’ve been growing them in our garden for the past several years and they are so delicious. 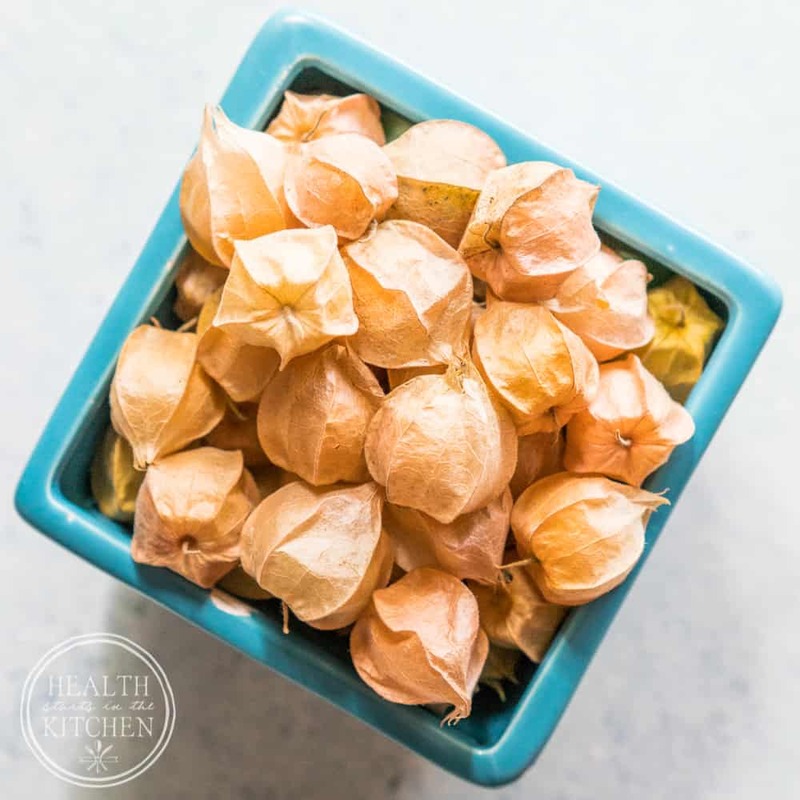 Members of the nightshade family, Ground Cherries (Physalis pruinosa), also commonly referred to as husk cherries or husk tomatoes, are small pale orange/yellow fruits wrapped in a crinkly, paper husk similar to tomatillos. Their flavor is mild, yet quite sweet, most commonly referred to as a cross between a tomato and a pineapple. They are often confused with the cape gooseberry (Physalis peruviana). Growing ground cherries at home is very easy. 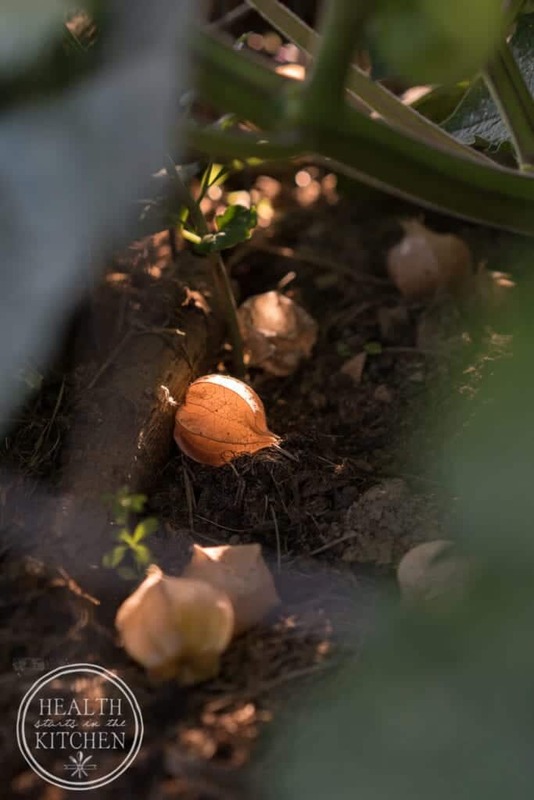 We grow the Heirloom Aunt Molly’s Ground Cherries with great success here in Pennsylvania. We start our seeds indoors and transfer the plants outside on the same schedule as our homegrown tomatoes. Their plants grow low to the ground an spread out roughly 3 foot wide. Ground Cherries are ready to harvest when their husk turns from soft/green to brown/papery, fall to the ground. 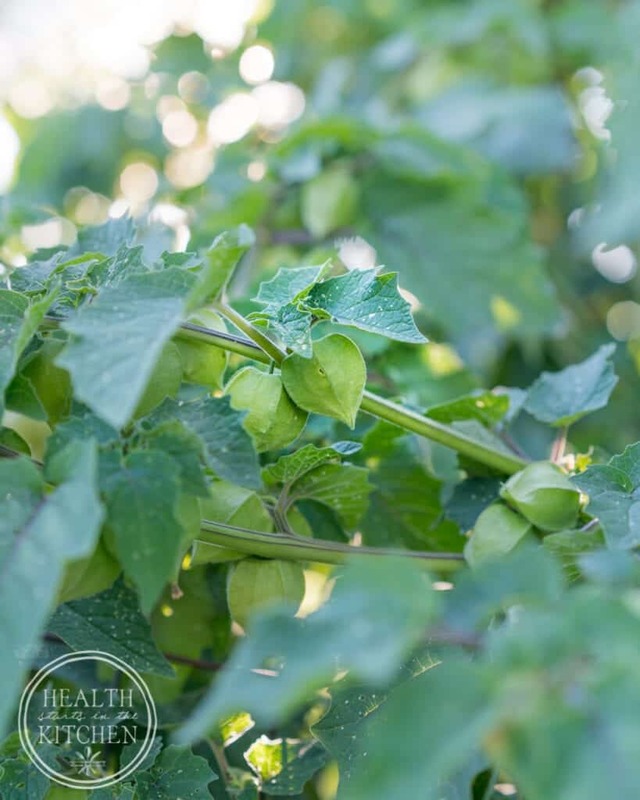 Just one plant will yield you enough ground cherries to nibble on throughout the summer. This year we have 3 plants and feel *slightly* overwhelmed – but in a good way. 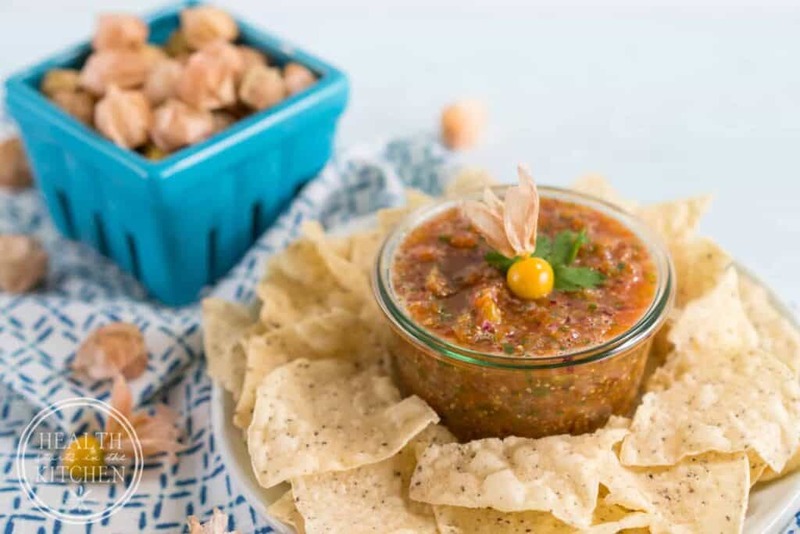 They abundant harvest as given us plenty of ground cherries to not only snack on but plenty to use in creative and delicious recipes, like this crazy good Ground Cherry Salsa! Yesterday I got up early and harvested nearly a gallon bucket of ground cherries then quickly got to work removing their papery husk in preparation for a full day of recipe development and photography. 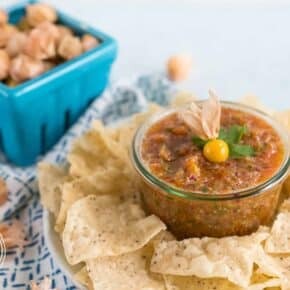 If you find some ground cherries at your local farmers’ market (or plant to grow them in your own garden next year) this is definitely the BEST recipe to use them in. And don’t worry! 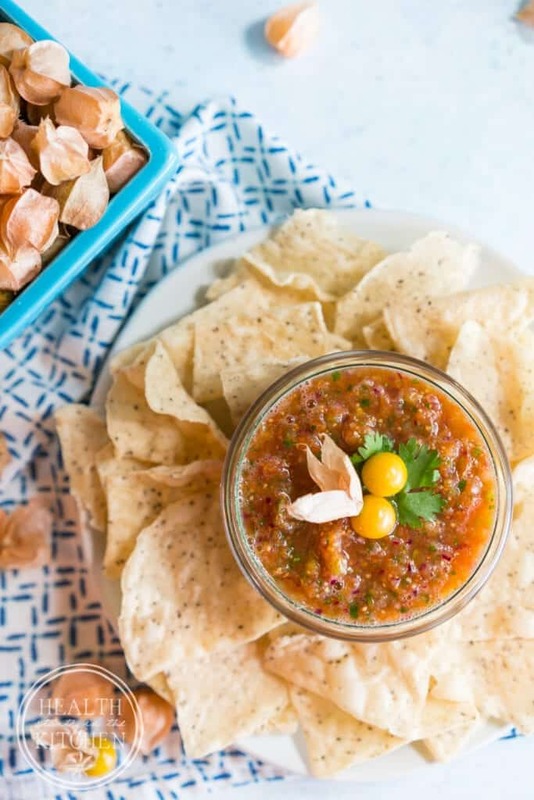 You can still enjoy chips with your Ground Cherry Salsa if you are grain-free and/or Paleo with THESE delicious tortilla chips. 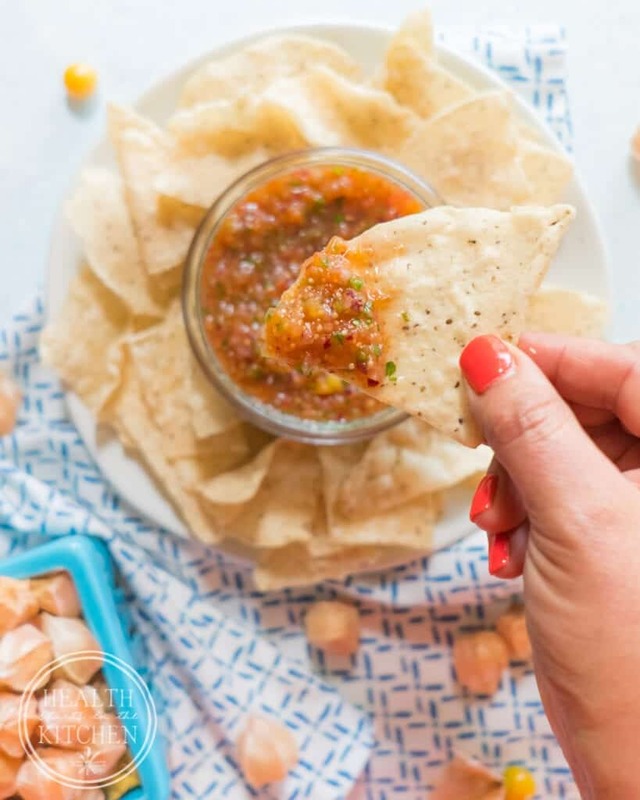 There’s only one problem with this delicious salsa, you won’t be able to stop eating it until it’s all gone! When Ray came home from work, he quickly ate the entire bag of chips and bowl of salsa!! Admittedly, I was bummed. I mean really. I used great restraint all day and I didn’t even get any to snack on! But don’t worry, I’m making myself a second batch today just for me! 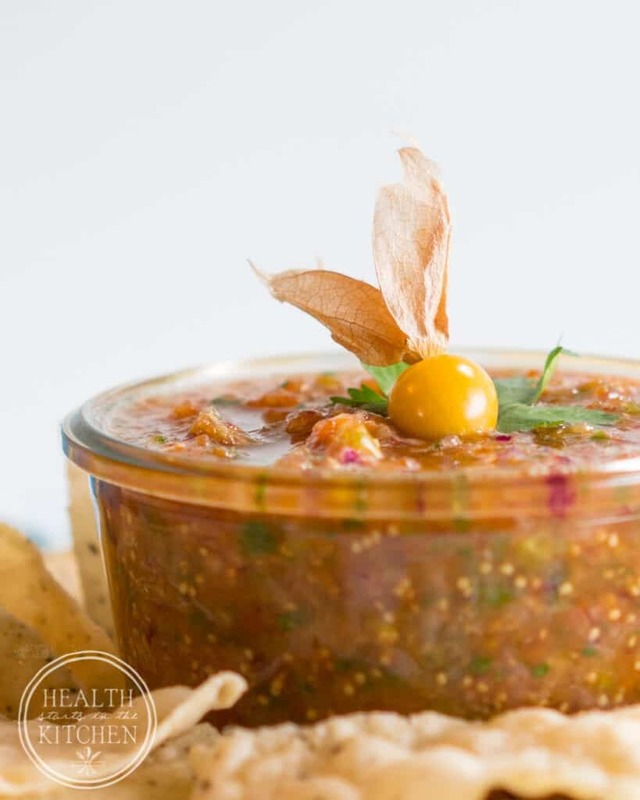 One last tip, you can also FERMENT this salsa by adding 1 tablespoon of whey, loosely covering it and storing it at room temperature for 24 hours. 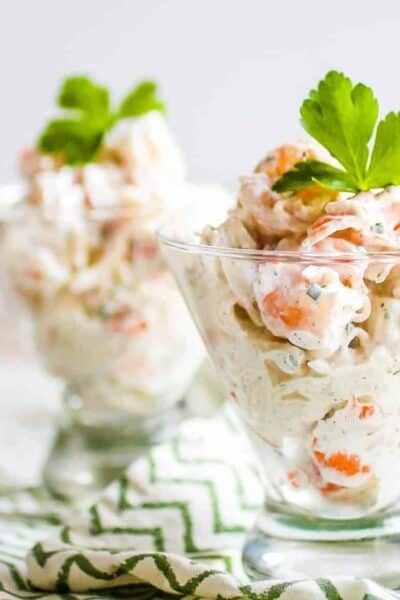 Then chill completely before serving. 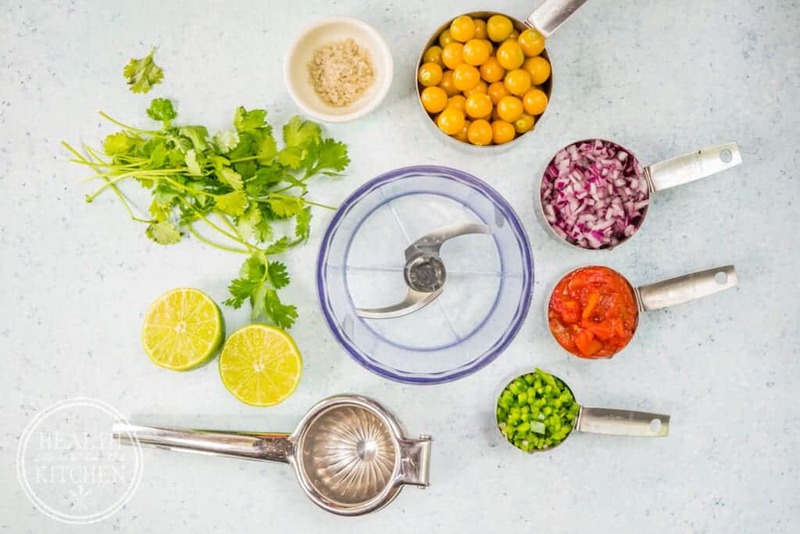 Combine all ingredients in your food processor and pulse to combine. Chill prior to serving for flavors to combine. Will keep for about a week in the fridge. *To roast tomatoes, remove core, cut in half and de-seed. 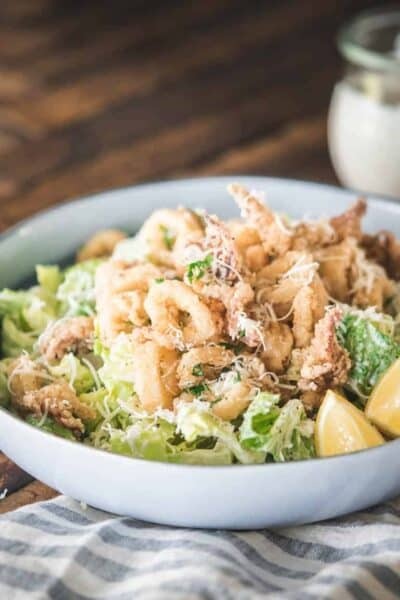 Place cut side down on a baking sheet with sides and broil for roughly 5-10 minutes or until the skins blacken slightly. 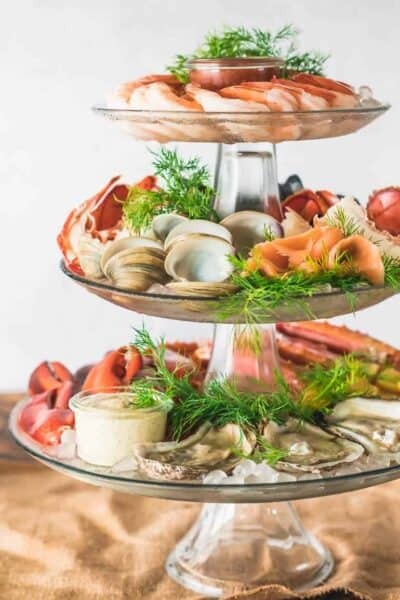 Allow to cool, then remove skins. 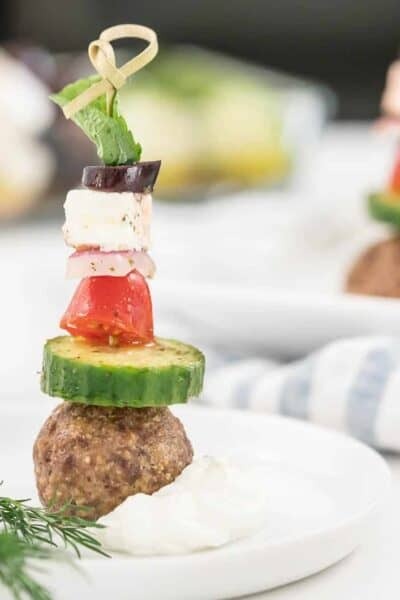 Use the tomato meat for the 1/3 cup roasted tomatoes in this recipe. Store extra roasted tomatoes in the freezer to use later. 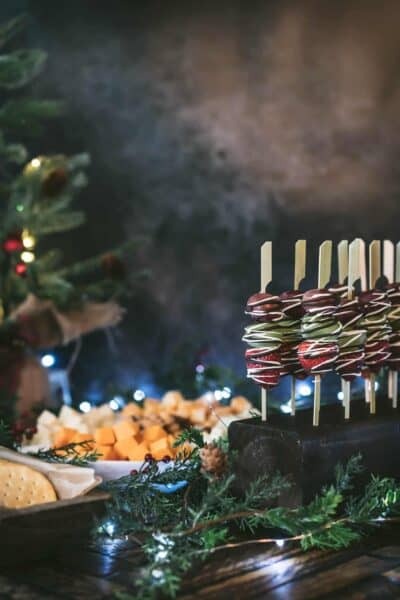 Haley, this looks amazing! 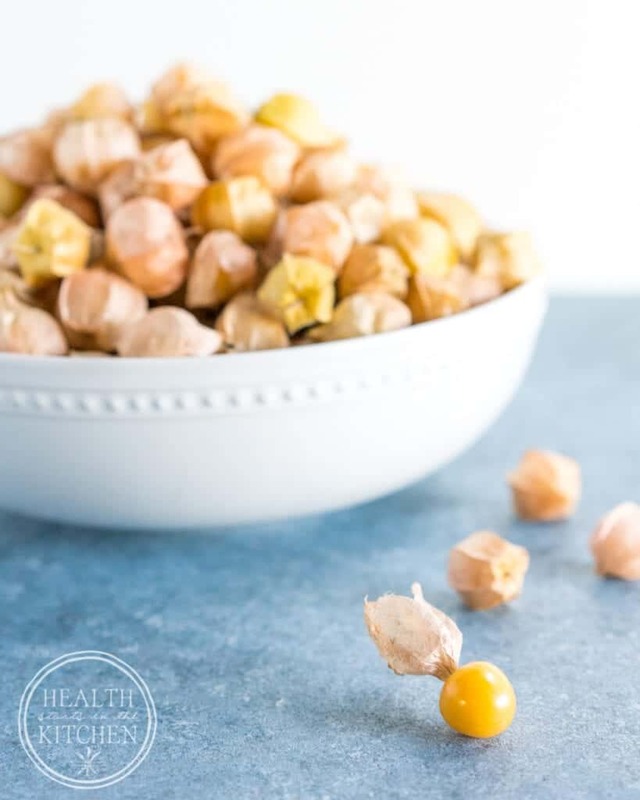 I have never heard of ground cherries, and I don’t know if I can find these in South Louisiana unless a place like Whole Foods has them, and I’m not sure if they would grow well here with our oppressive heat and humidity here. Is there a substitute for them? 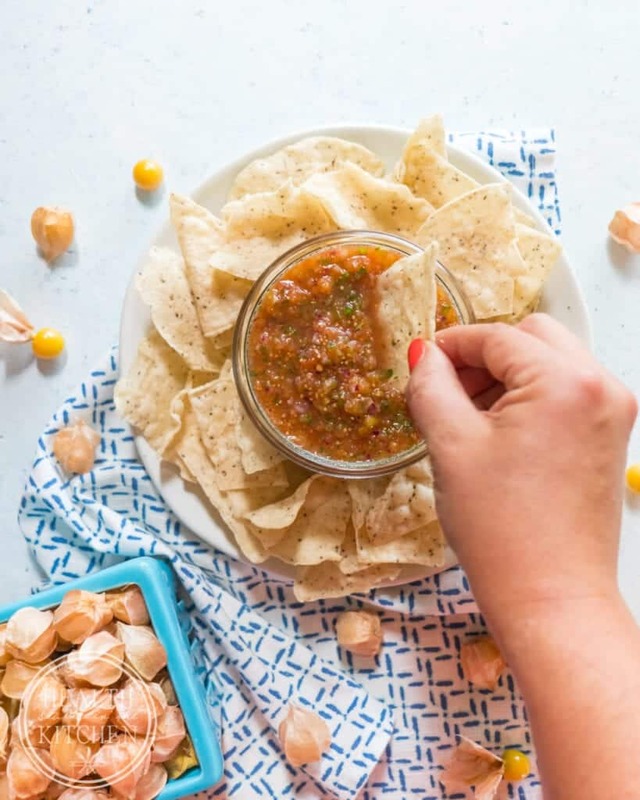 I love salsa. There are varieties that grow in South America – So you could totally grow them in Louisiana! There really isn’t a substitute since their flavor is so unique! Thanks! I’ll look into them! I’m growing them in Oklahoma and they seem to love the heat.